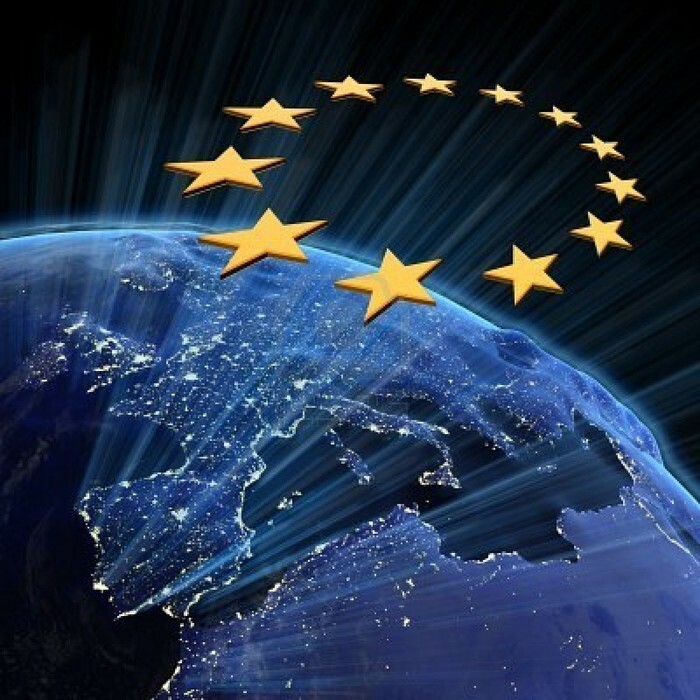 Let your voice be heard on what it means to be an active citizen of the European Union! Select a topic close to your heart! Express your point of view! Gain vital skills of public speaking! 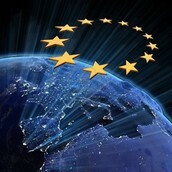 Hear what your peers have to say about being active citizens of the European Union! Vote on the best speaker! Come and participate! The floor is yours! The conference will take place in the school auditorium and will begin at 12.15 with the ring of the bell.